Big Dreams Children's Foundation could not ignore one of the biggest tragedies in the history of professional sports, when on September 7th, 2011 the airplane carrying the Lokomotiv hockey team to it's first game of the season crashed shortly after take off. The tragedy took the lives of 44 out of 45 people aboard. Both Russia and the world of hockey were left stunned by the deaths of so many international stars in one catastrophic event. 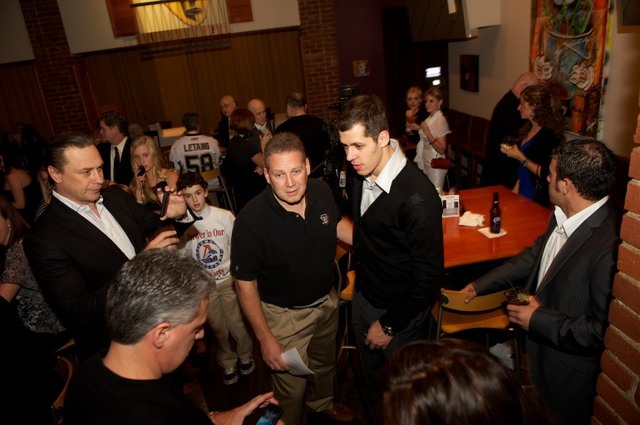 On November 13, 2011 Big Dreams Children's Foundation and NHL superstar Evgeni Malkin hosted a benefit to raise money for the families of victims of this tragedy. 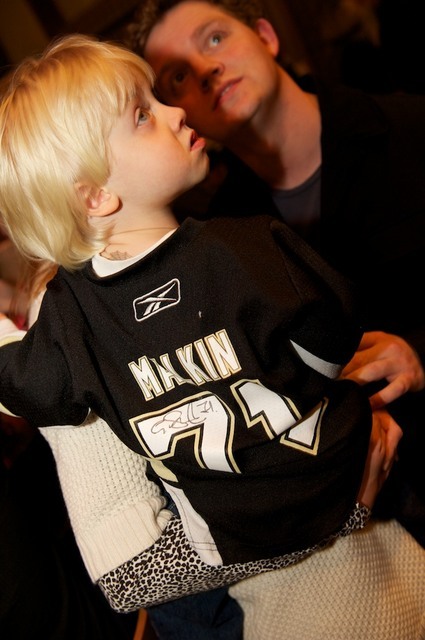 In a moving show of solidarity the majority Evgeni's Pittsburgh Penguins teammates were also present. With over 200 people in attendance the event was a big success. 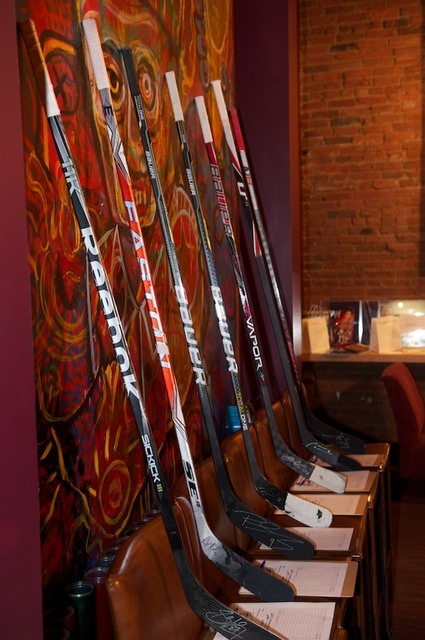 All funds raised were distributed to the victims' families through team Lokomotiv's special donation account.